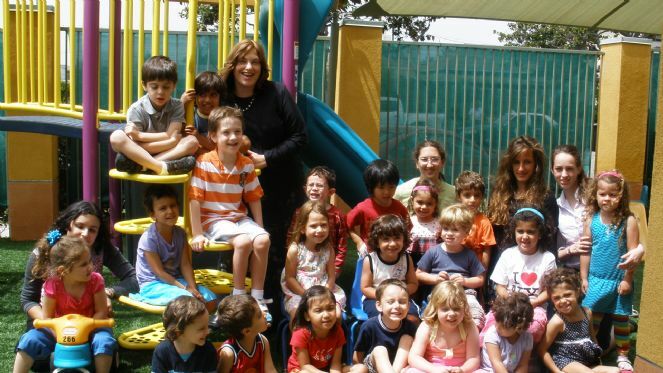 Gan Israel Preschool is a community of children, parents and teachers working and playing together and creating a very special place. It is a community where friendships are nurtured and every child is respected. This takes place in a stimulating and enriching educational environment. The school is devoted to helping children learn socialization skills, building their self-confidence and teaching them the preliminary skills to explore and experience the world independently from their parents.